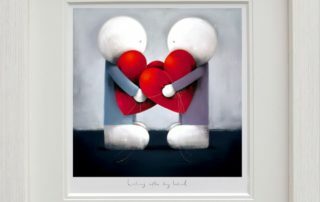 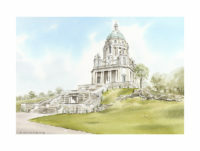 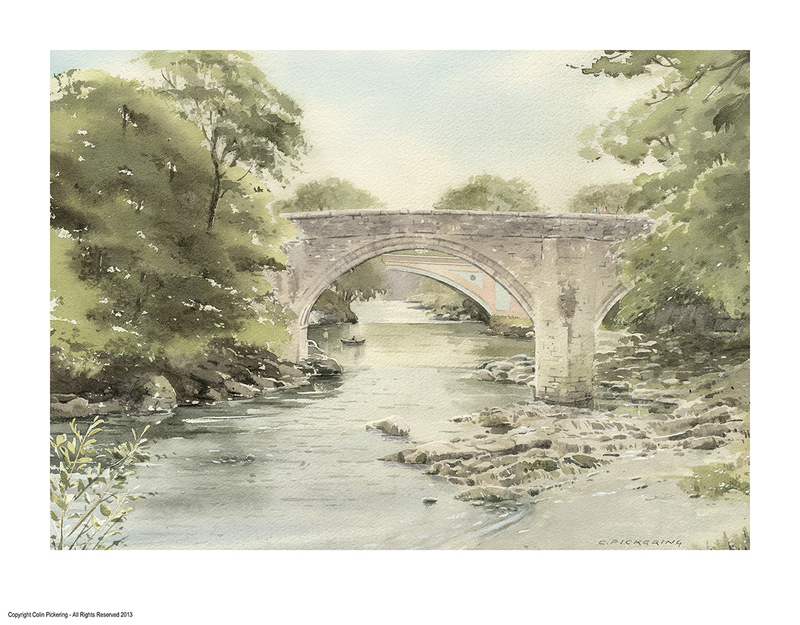 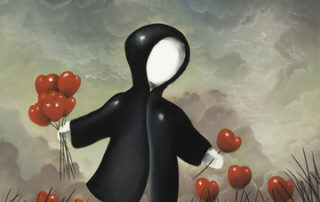 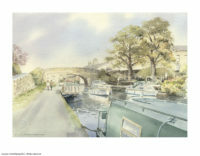 Colin grew up in Morecambe and always loved drawing and painting. 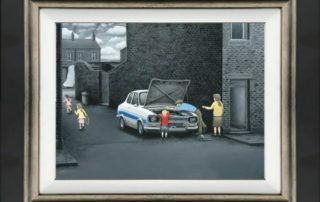 Leaving school at 15 there was never any suggestion that art would be considered as a career. 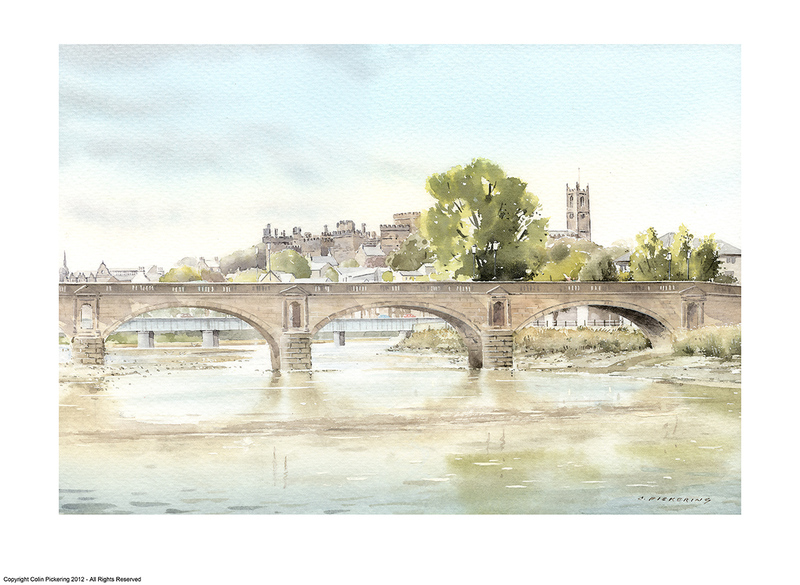 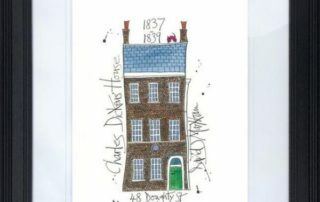 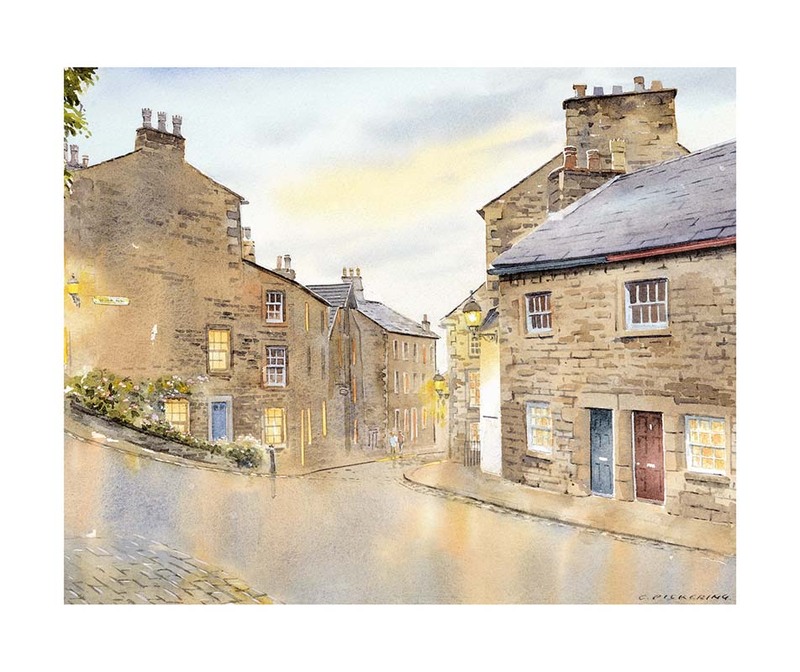 Colin trained and worked as a Domestic Appliance Engineer, but at 17 went full time at local Art College, the then Storey’s Institute, Lancaster, specialising in graphic design for two years. 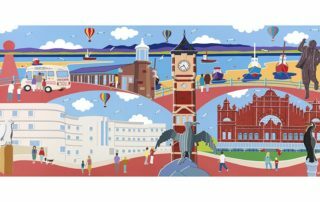 A career in graphics followed for over 30 years working at Morecambe Visitor, Blackburn Telegraph, Lancashire Evening Post and Longcastle Advertising Agency preparing visuals/illustrations and finished artwork for advertising using markers, brush and pen and in more recent years on the Apple Mac computers. 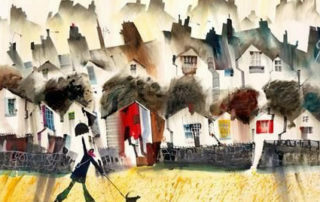 Since leaving Longcastle Advertising Agency Colin found he has rekindled his enthusiasm for watercolours. 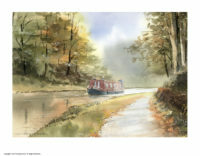 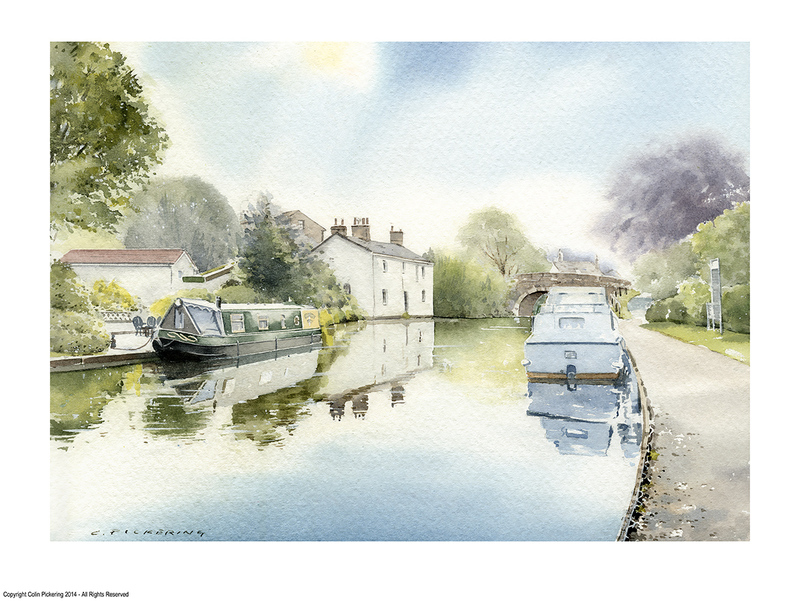 Colin has more time on his hands and paints most days. 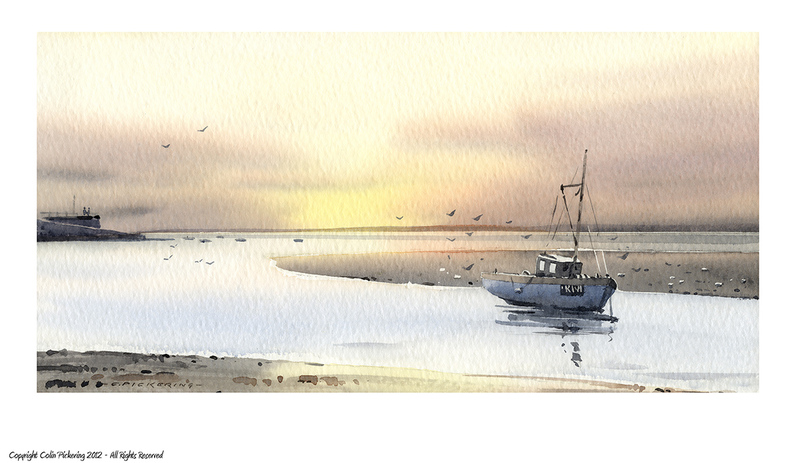 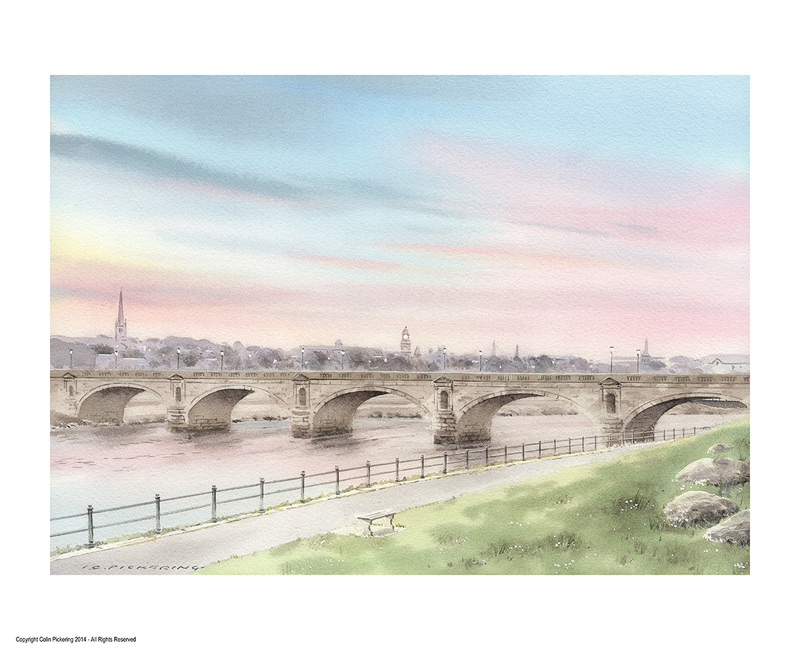 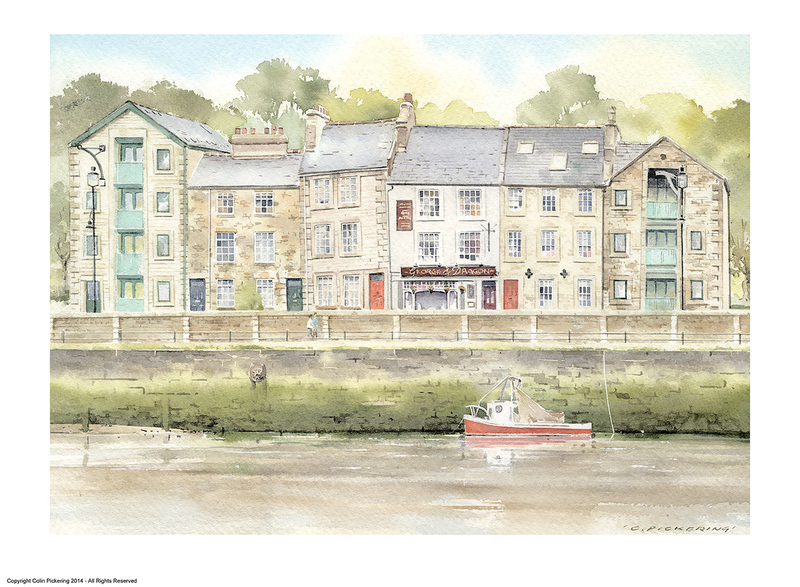 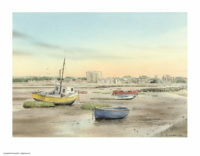 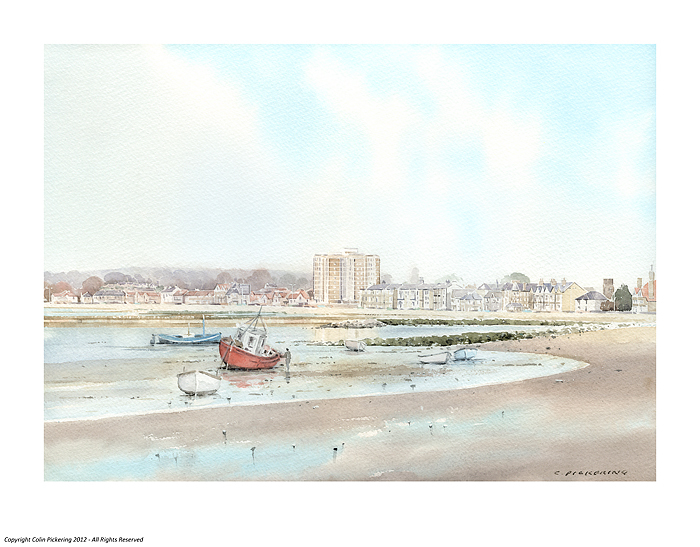 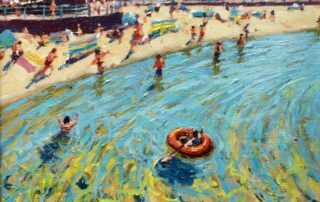 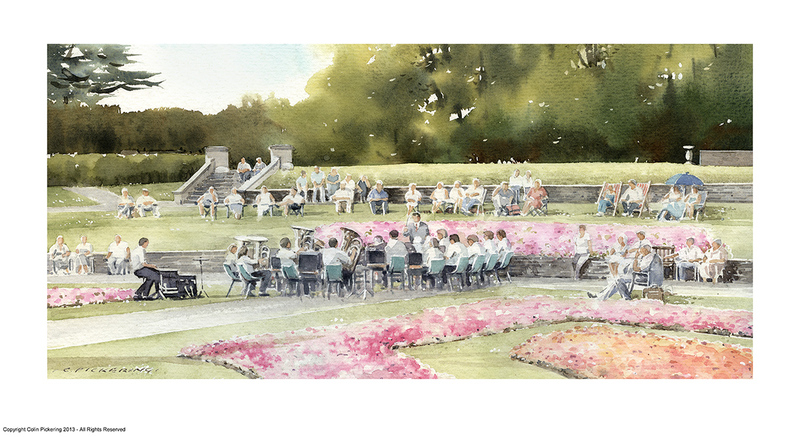 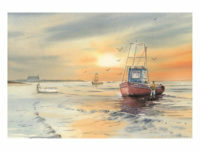 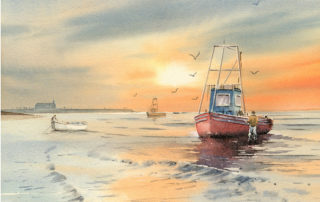 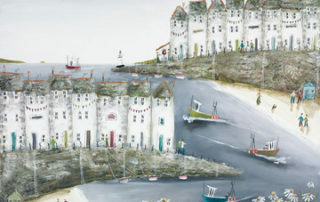 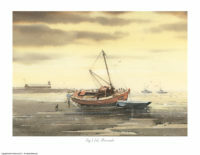 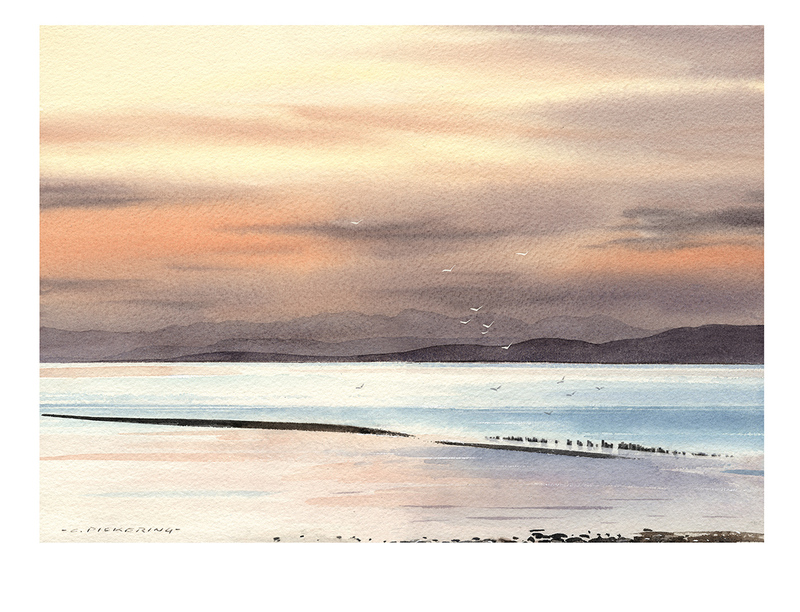 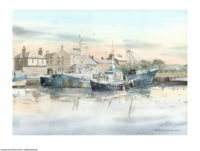 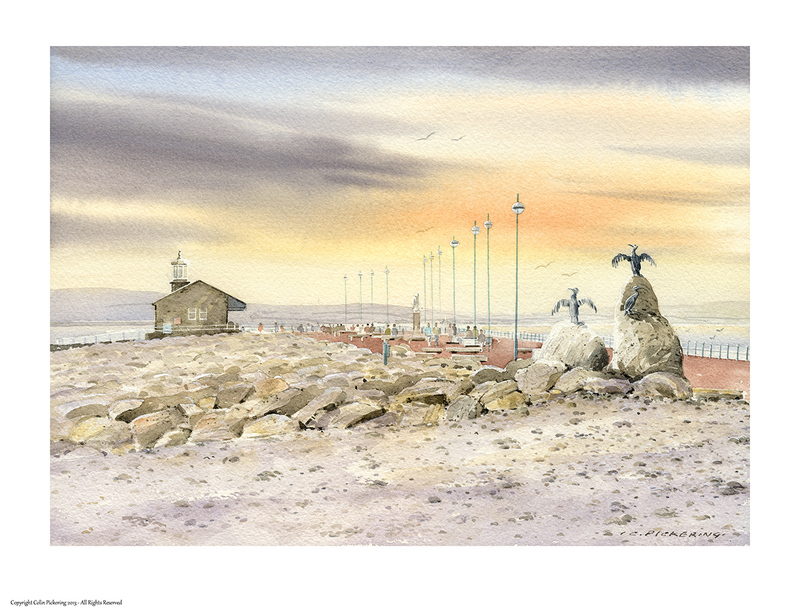 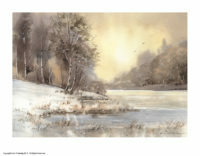 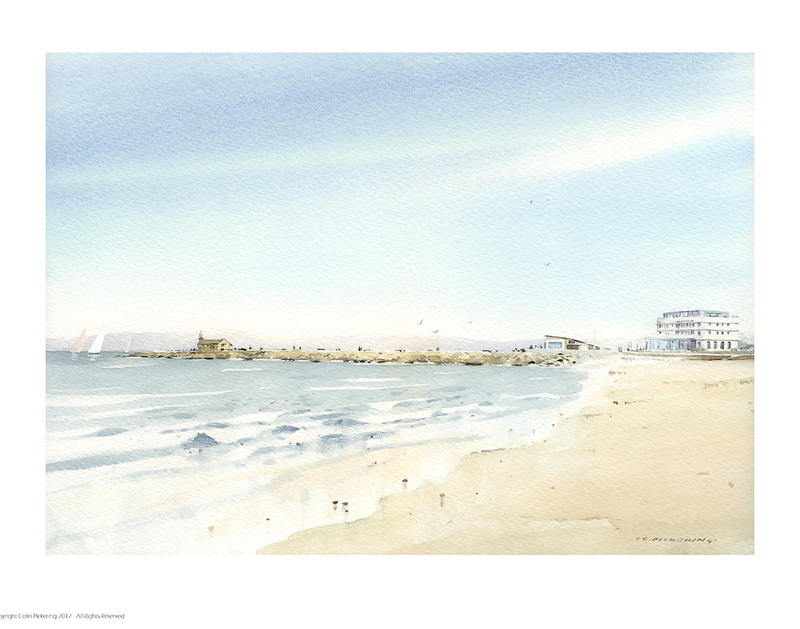 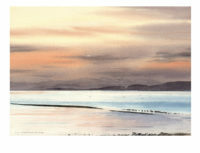 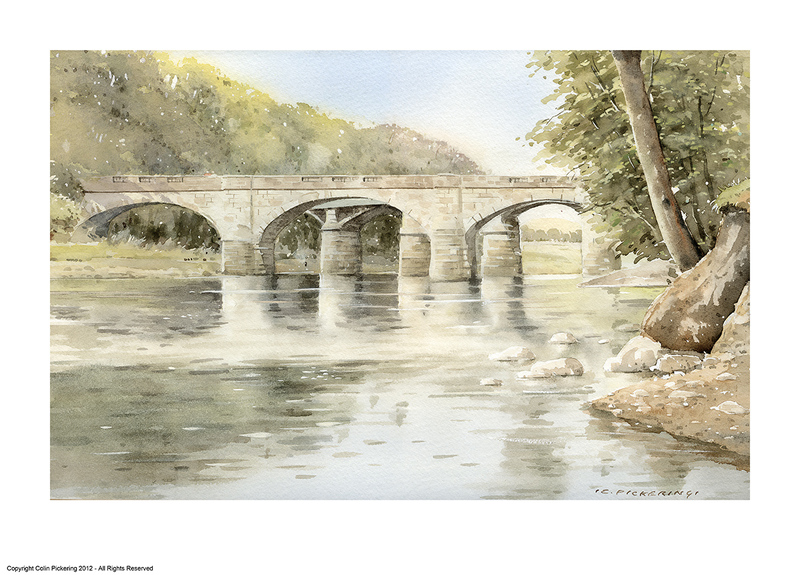 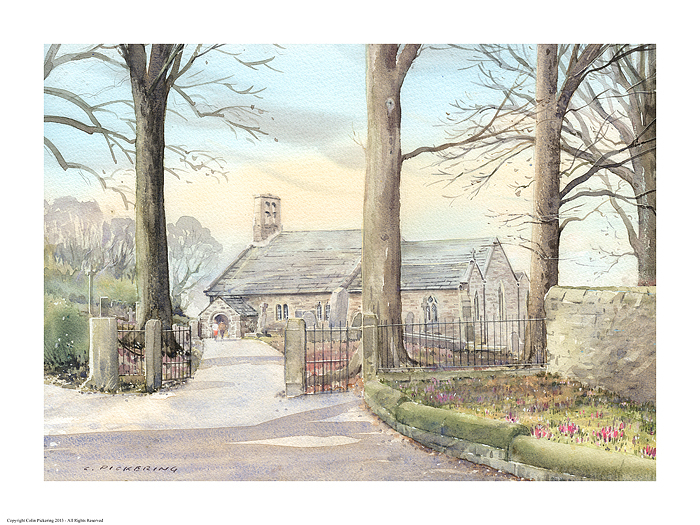 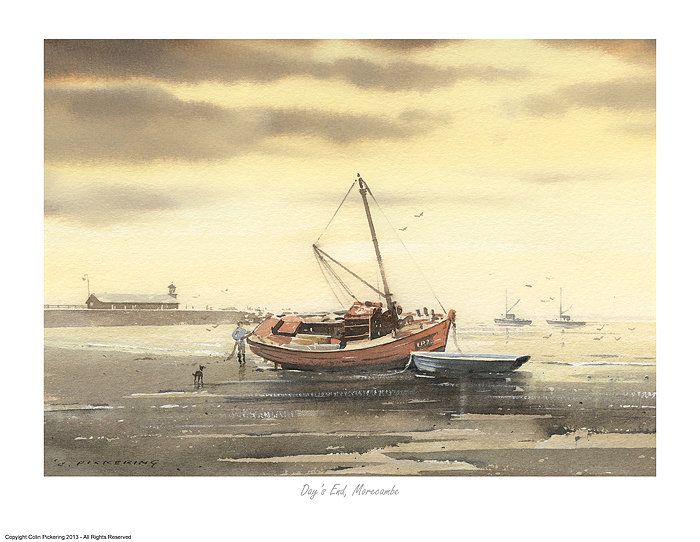 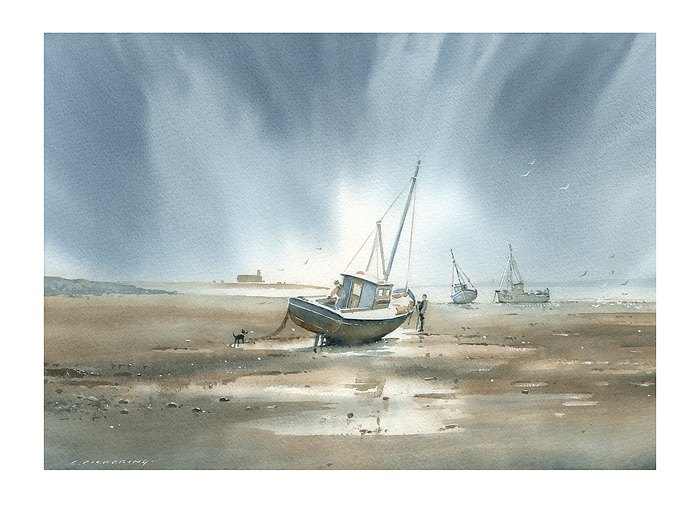 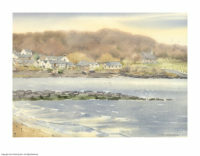 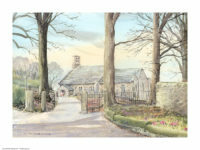 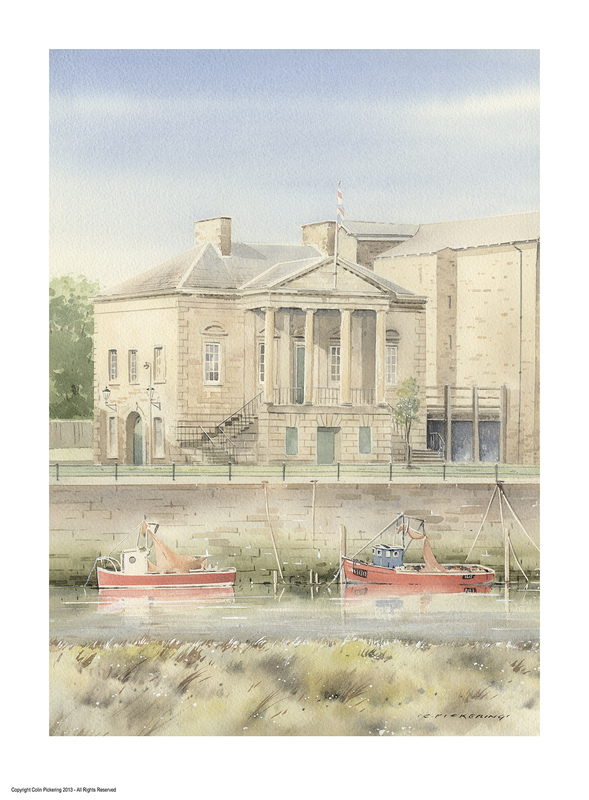 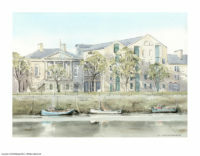 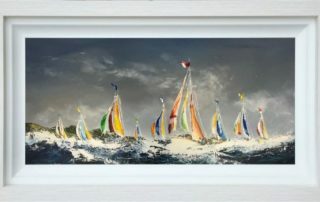 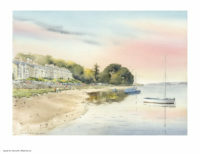 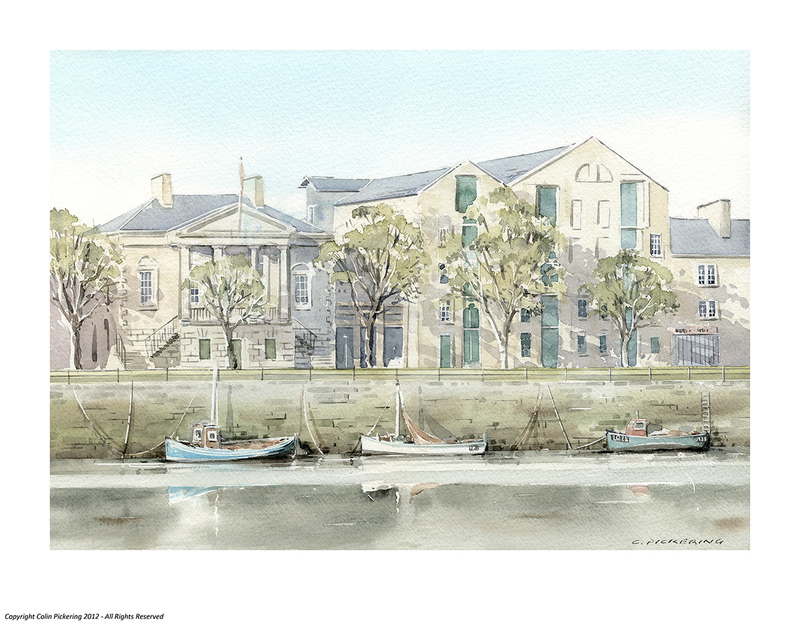 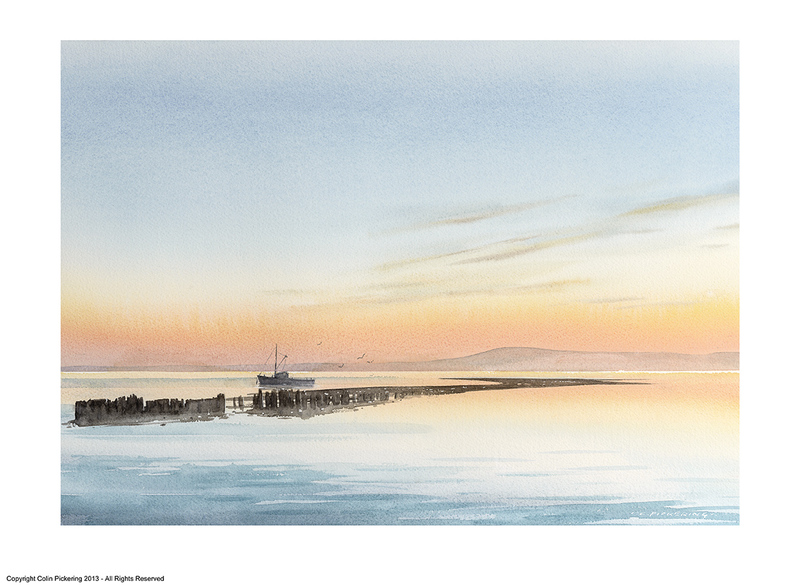 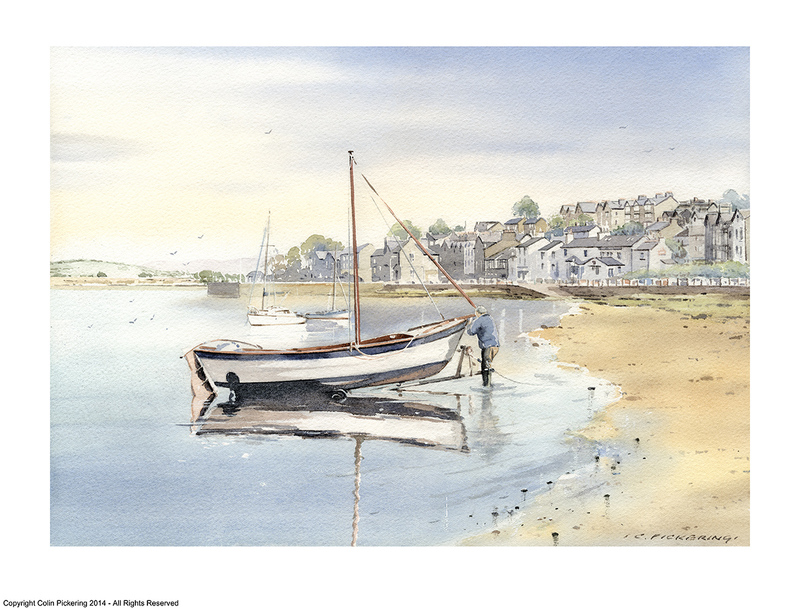 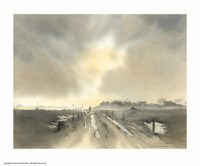 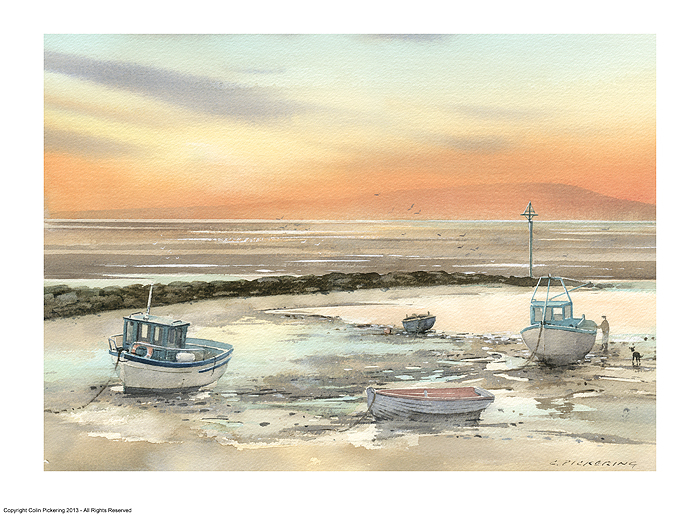 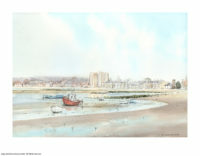 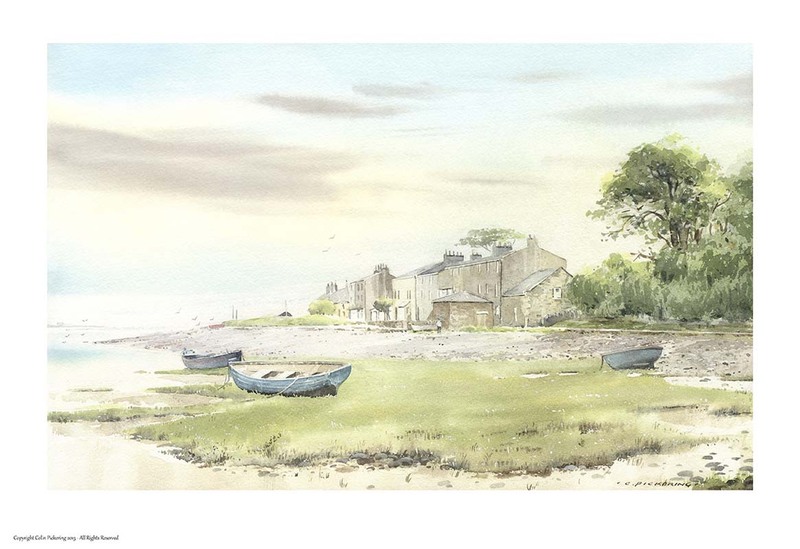 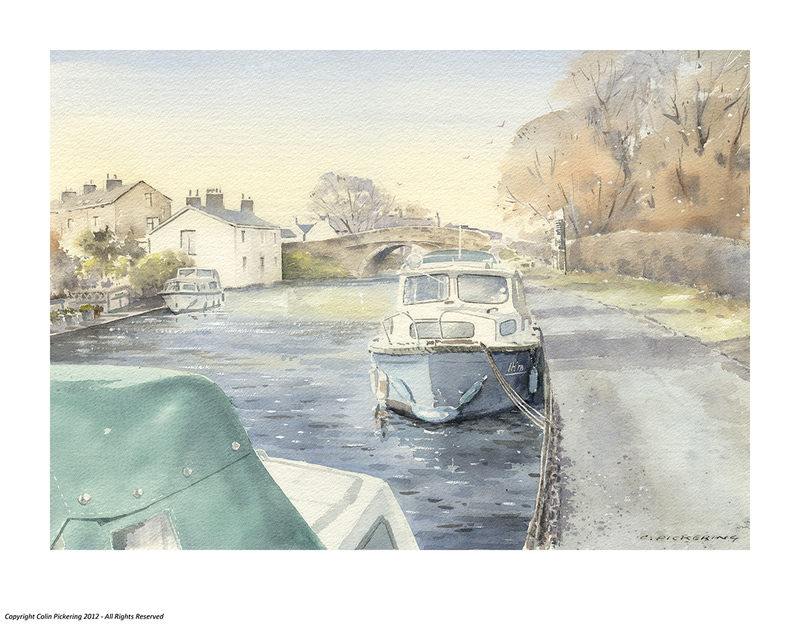 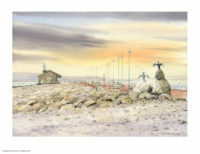 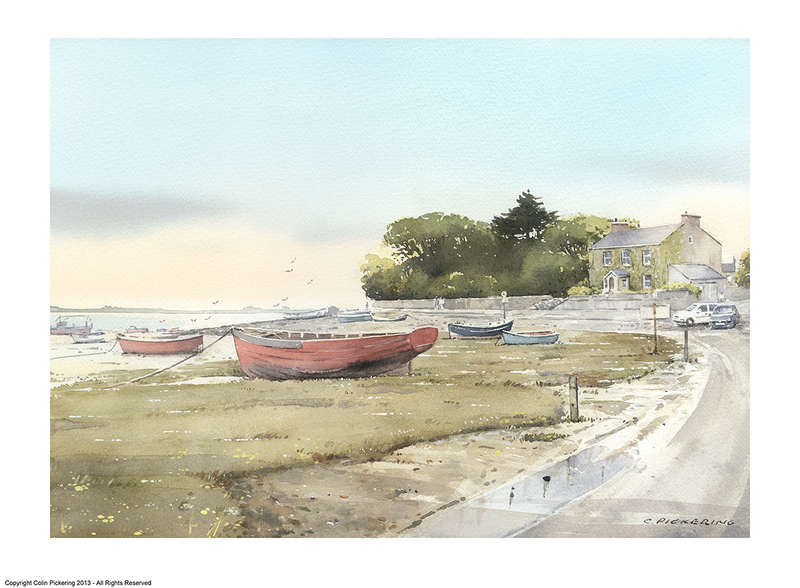 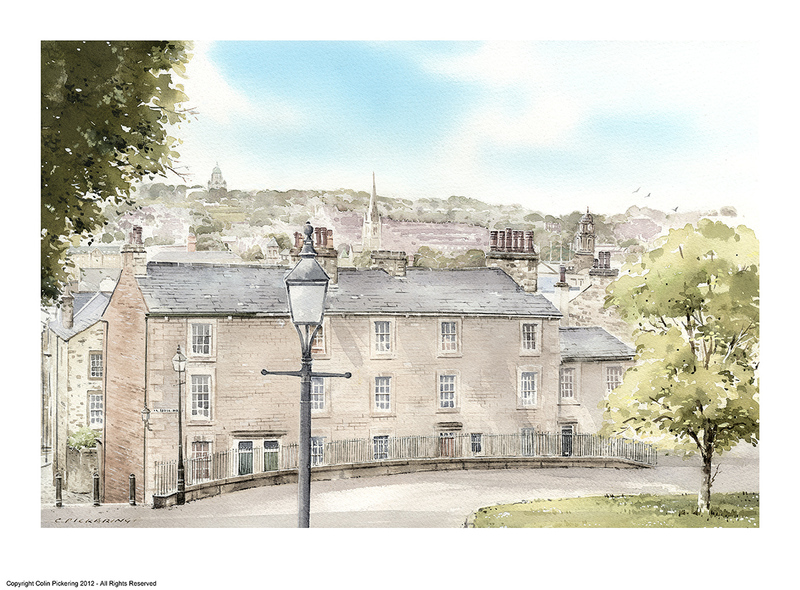 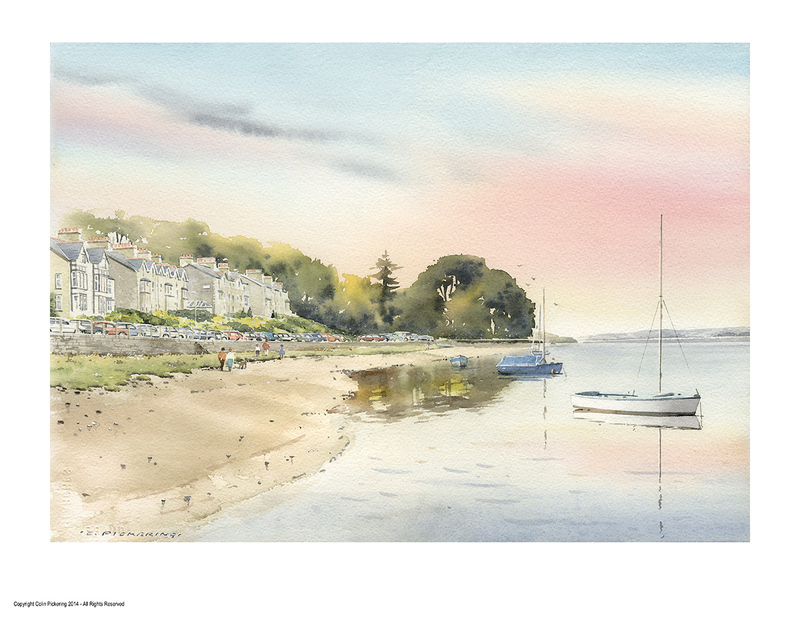 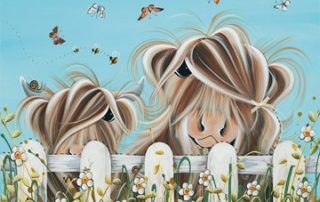 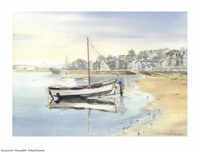 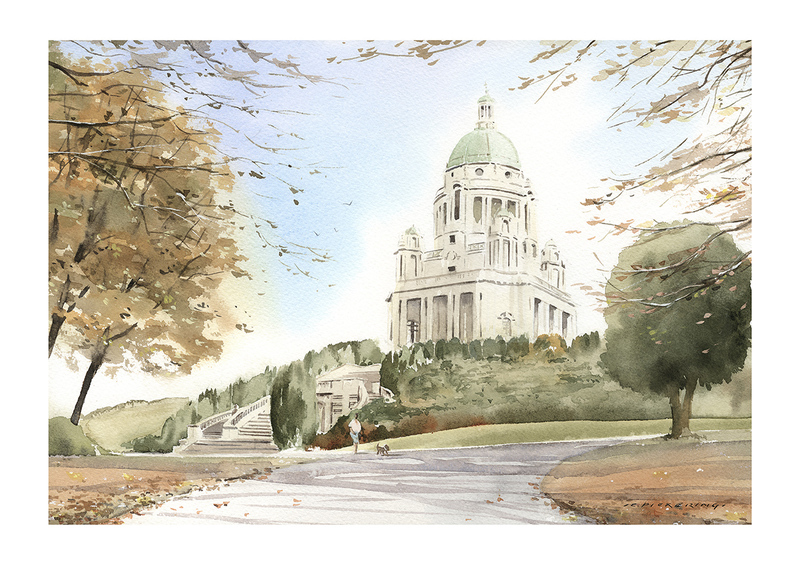 He likes to capture the atmosphere of local scenes around Morecambe and district. 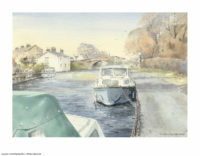 Colin has a calm and relaxed style. 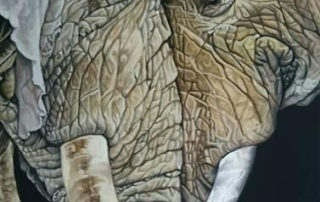 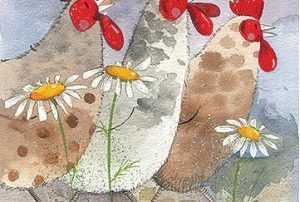 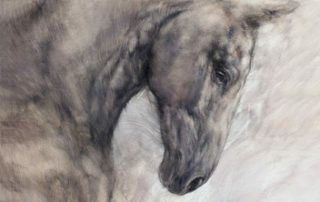 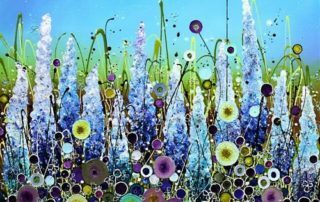 He has taken on many commissions and some of his paintings have gone to buyers from the USA and Canada.